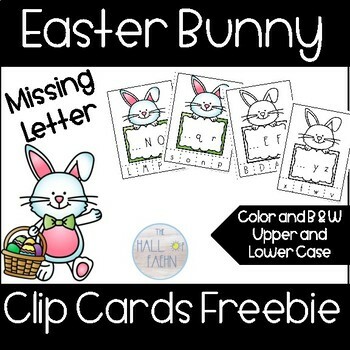 Hop into missing letter practice with bunny clip cards. Available in color and black & white, your students will have a great time learning and identifying missing letters. Each card has one missing letter and four letters to pick from. Students will identify the missing letter on each card. Looking for the Full Set? Looking for more Easter Activities? 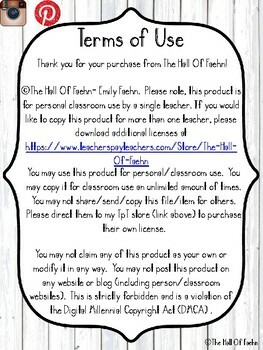 Earn *FREE* Tpt products by leaving me feedback. 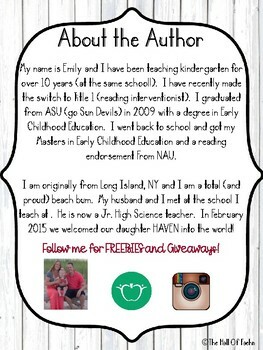 I love hearing how you used my products! 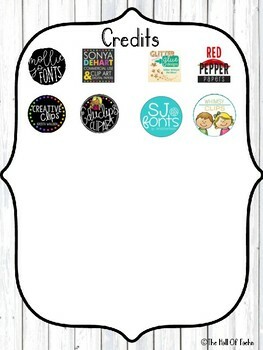 Click Here To Follow Me and be the first to know about *FREEBIES* and new products.